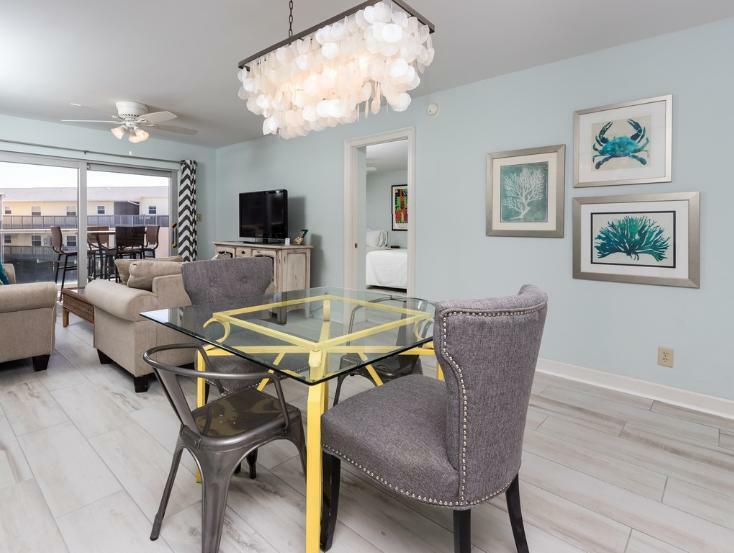 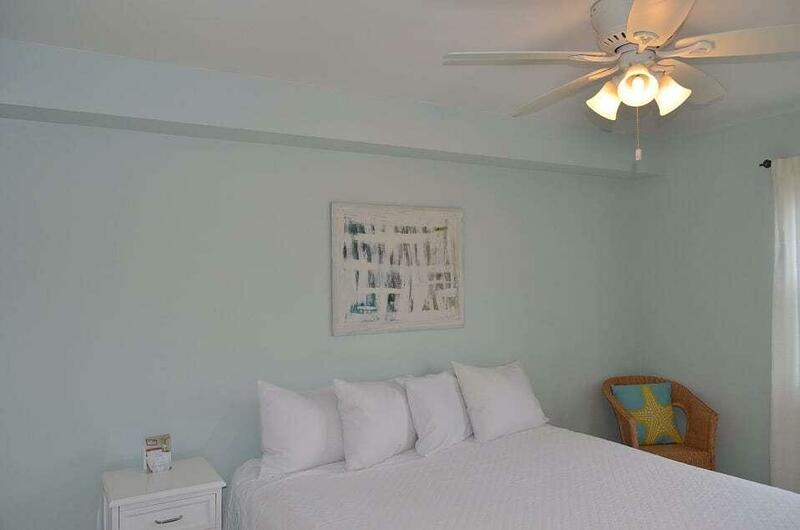 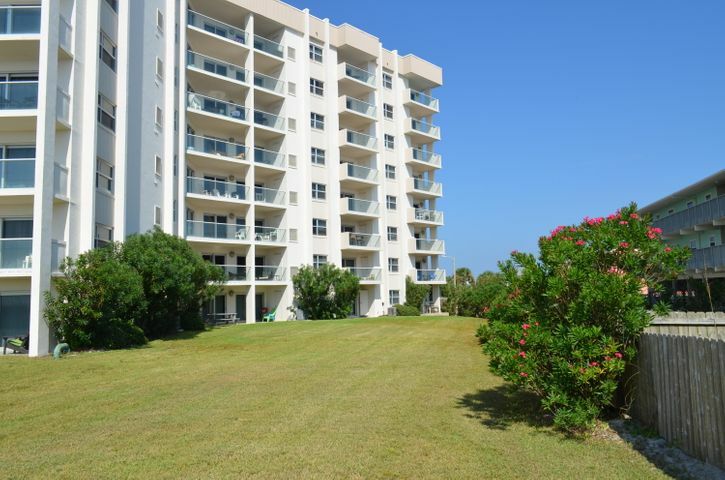 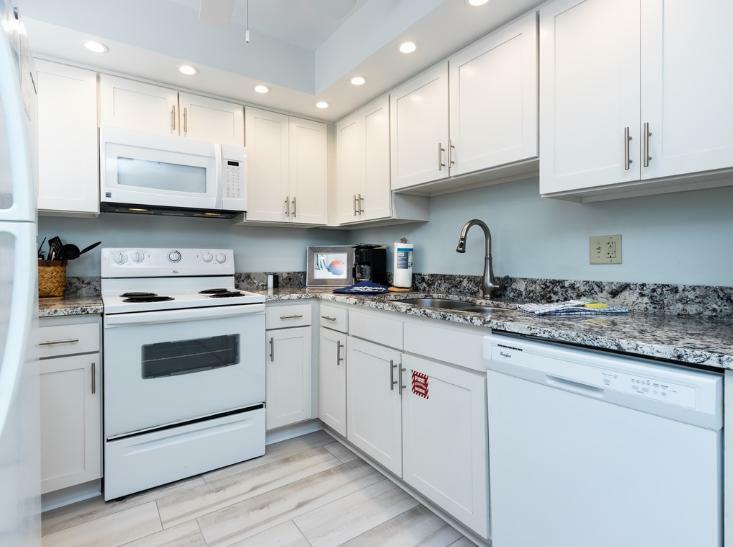 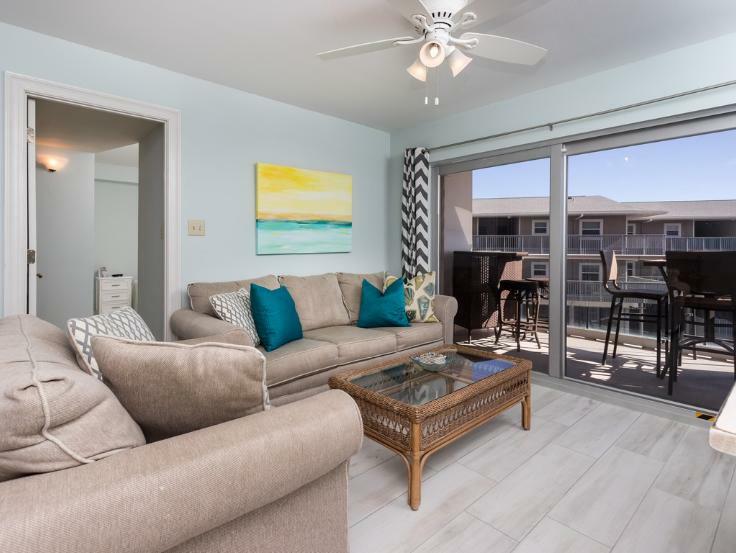 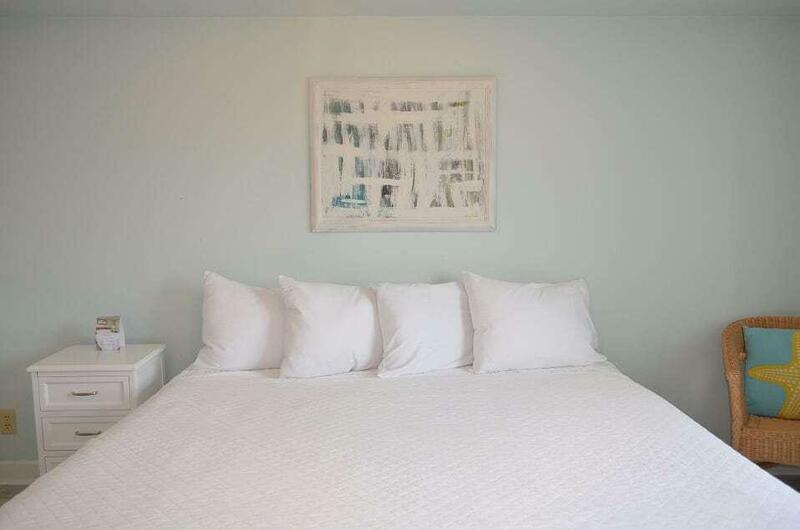 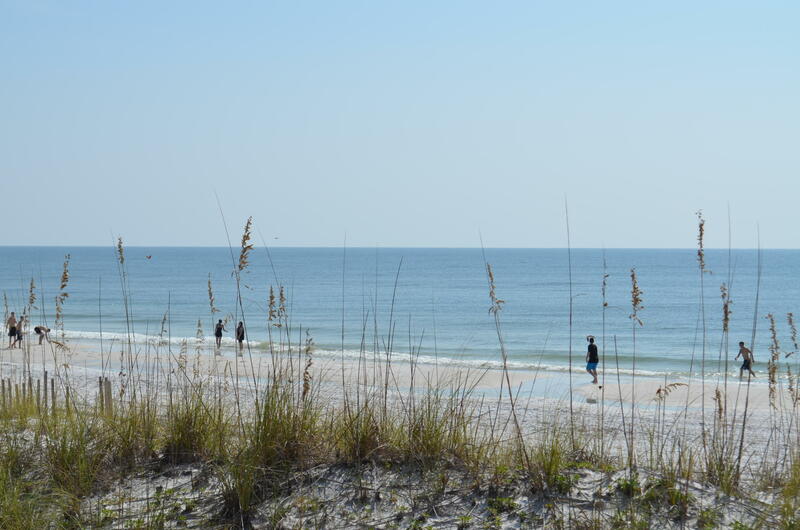 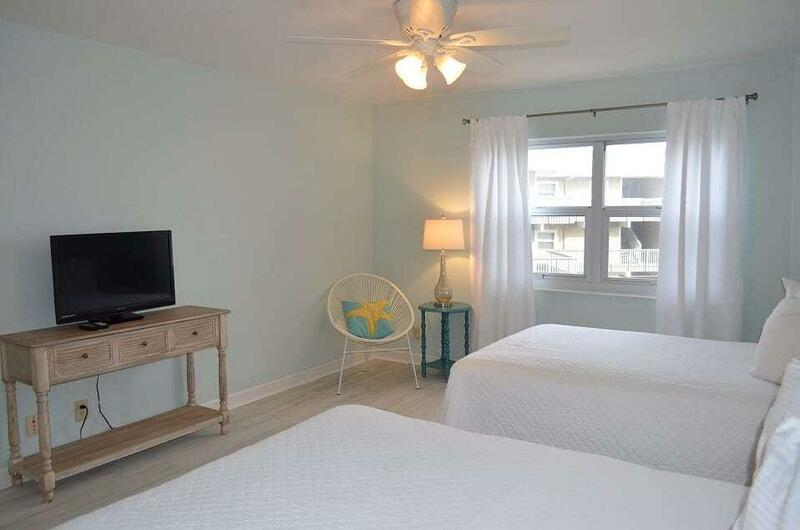 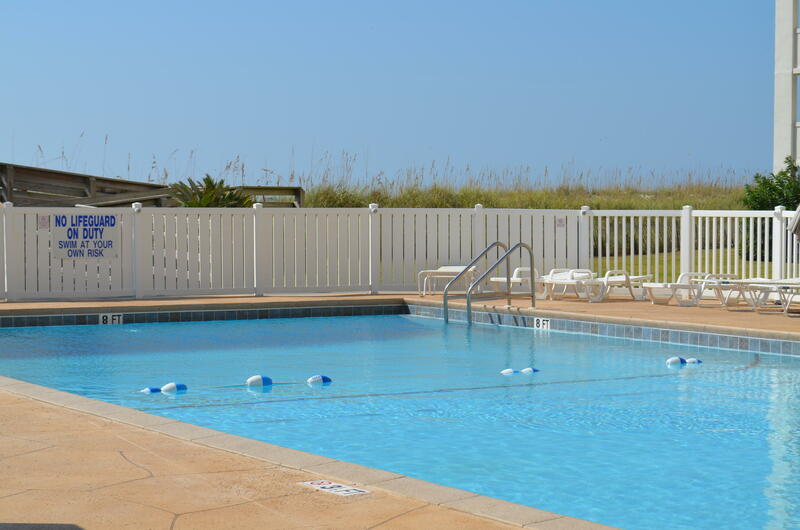 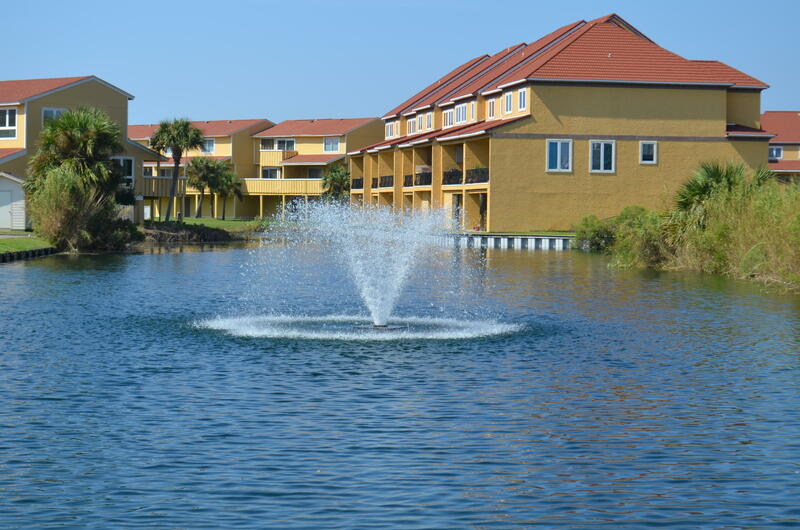 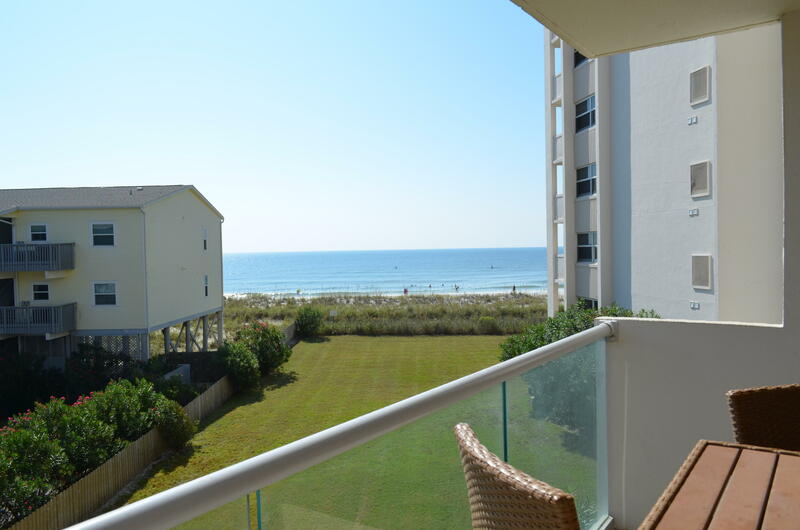 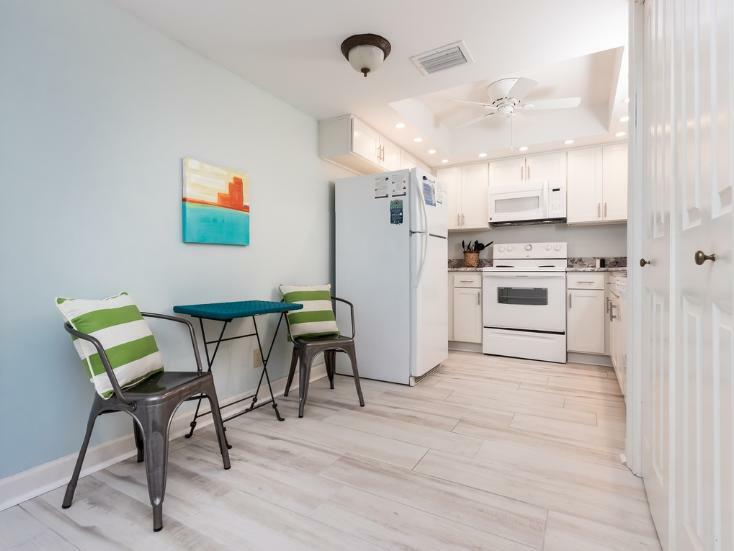 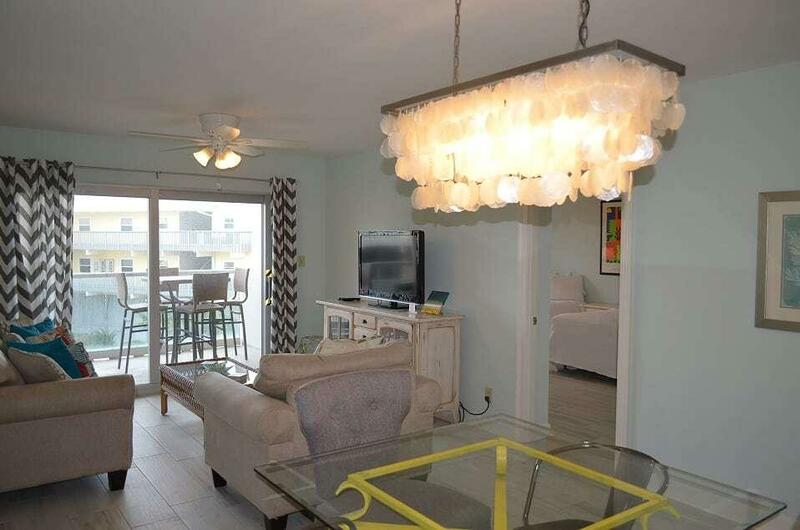 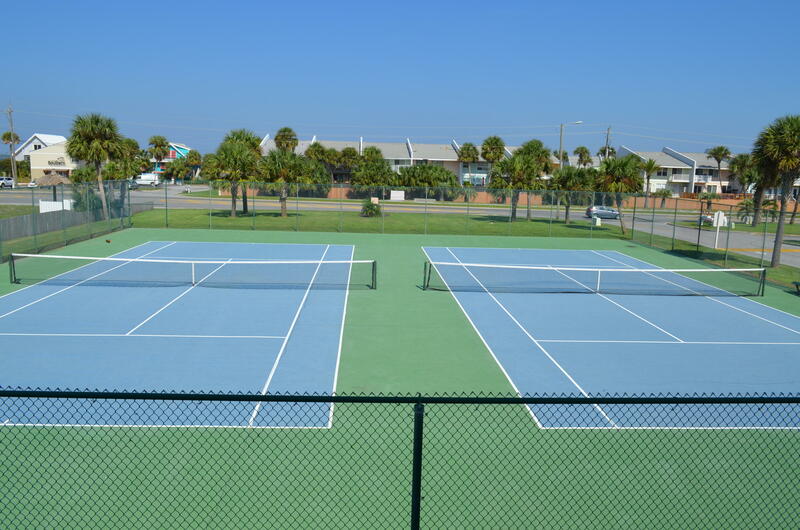 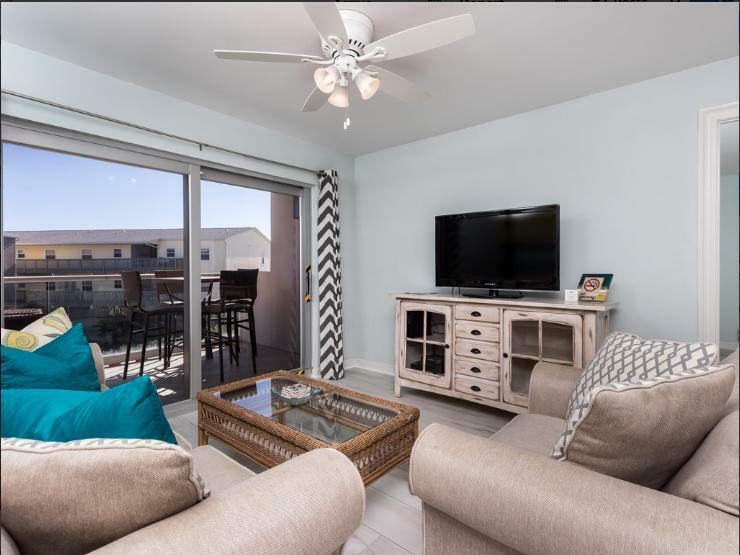 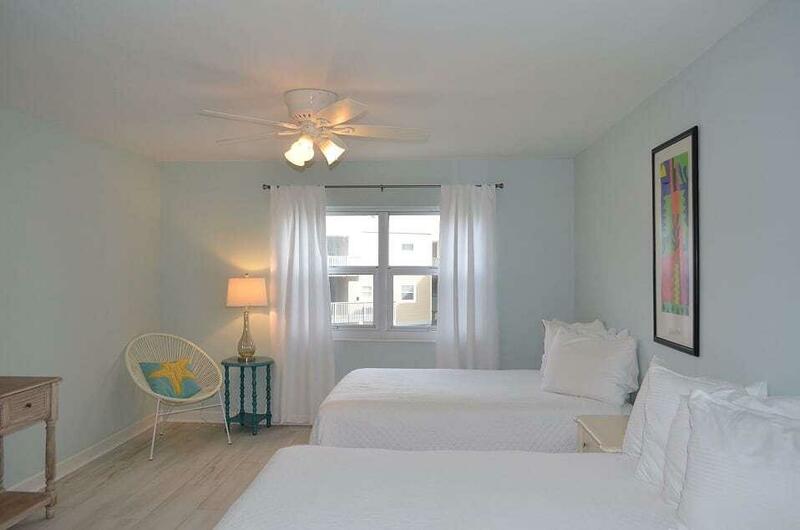 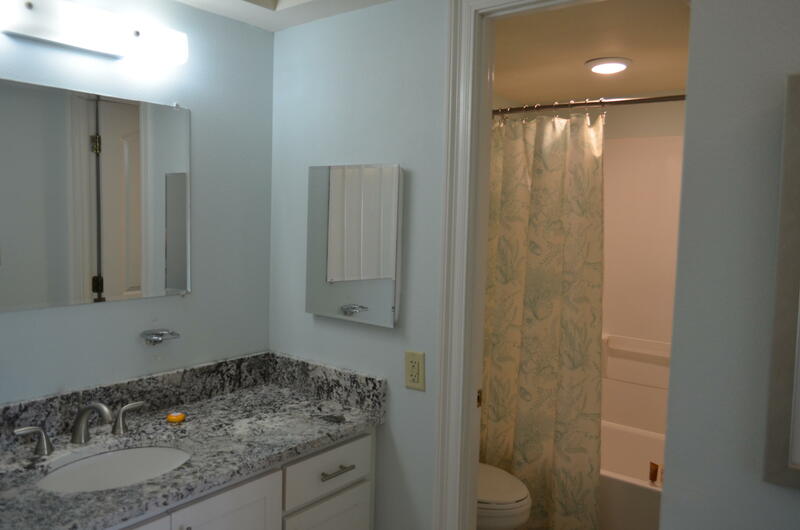 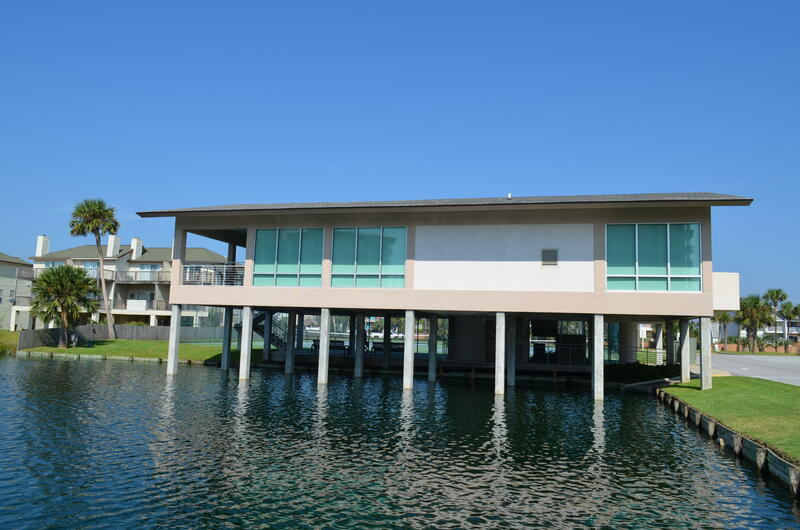 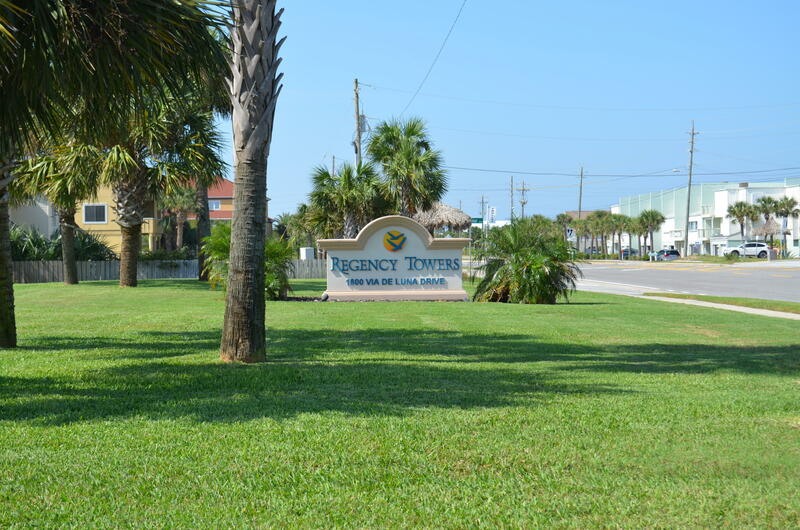 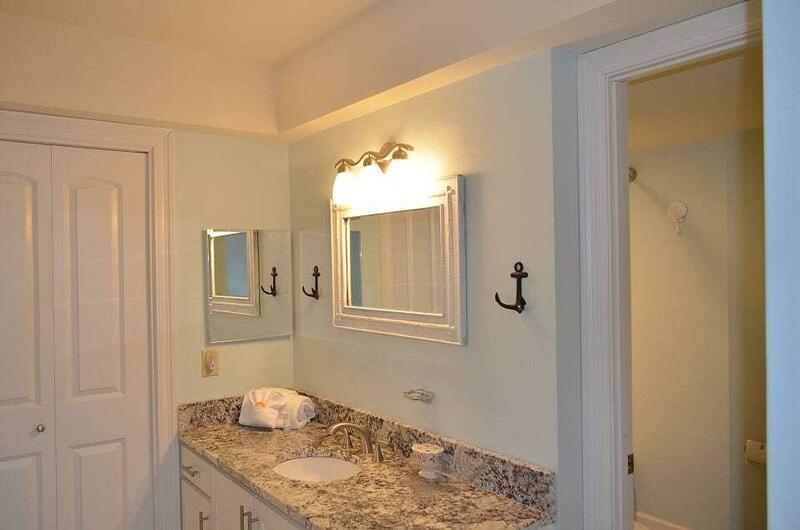 1600 Via De Luna, 302A, Pensacola Beach, FL 32561 (MLS# 785498) - Real Estate Professionals of Destin, Inc. | Real Estate Professionals of NW FLA, Inc. 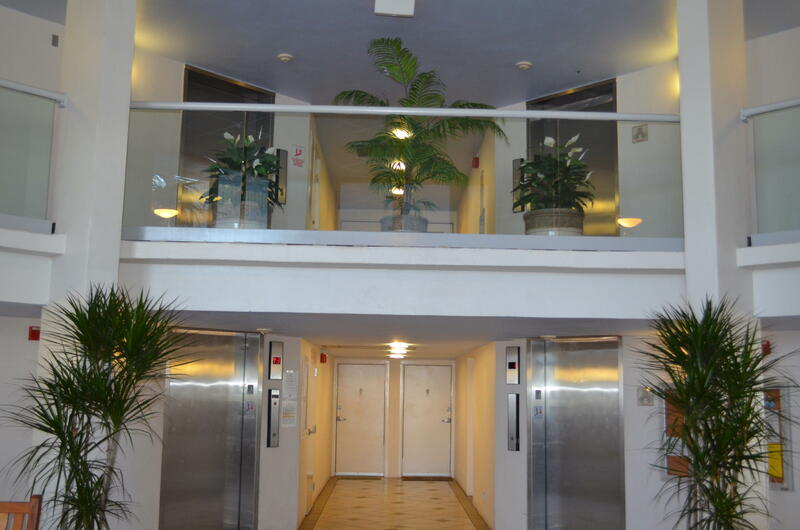 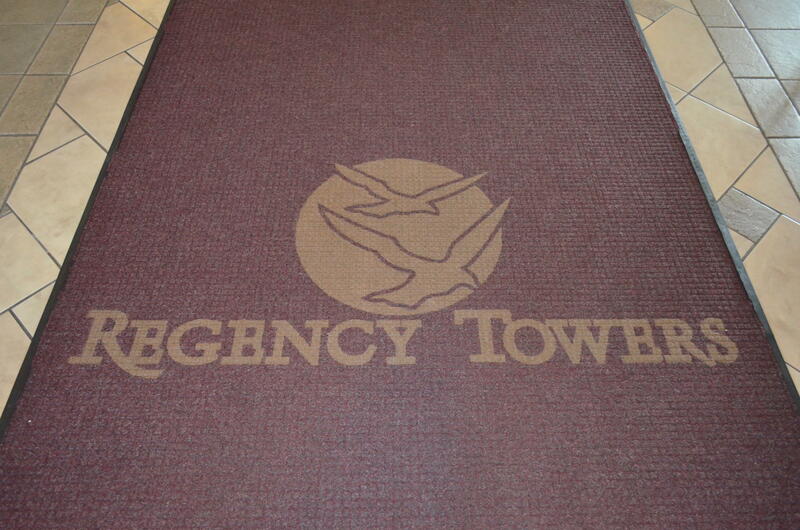 Awesome opportunity to own in Regency Towers East, 2 bedrooms, 2 baths, fully furnished and ready for you. 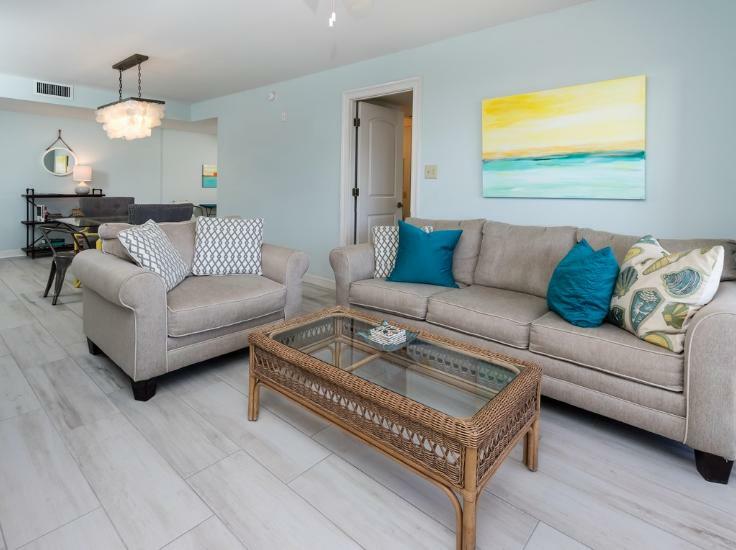 If you're considering a second home or looking for an investment property, please give me a call for your private showing.